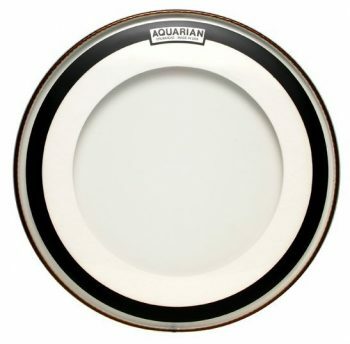 The Aquarian Impact I Clear is a controlled bass drum head, giving a focused punch without overtones getting in the way. 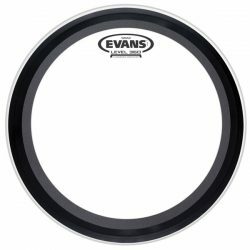 The thinner design still allows for a small amount of mid and low-end sustain. 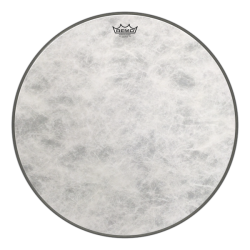 The Aquarian Impact I is made with a single ply of 10mil clear film, combined with a wide felt muffling ring attached to the underside of the head. The muffling ring is partially glued to the head, allowing part of it to “float” more freely as the drumhead is struck. The muffle ring reduces overtones and ringing dramatically, while still giving a small amount of sustain due to the floating feature. The Aquarian Impact I Clear is a very focused drumhead – great for removing strange ringing, or for hard to tune drums. Sound-wise, the Aquarian Impact I has a bright and punchy attack, before the short and warmer sustain kicks in. 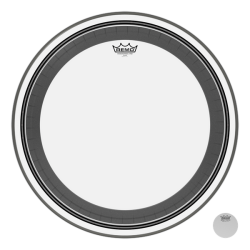 The single ply construction allows for a little resonance, however this is a very focused bass drum head… clashing overtones are eliminated thanks to the muffle ring. 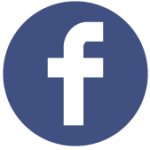 The sustain is kept towards the mid and low-end frequencies. 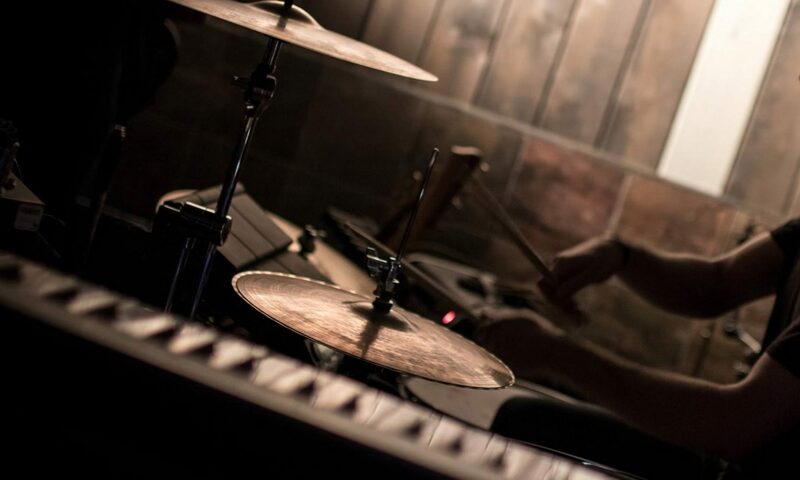 The overall sound of the Impact I is punchy and short, with a balanced to warm tone. 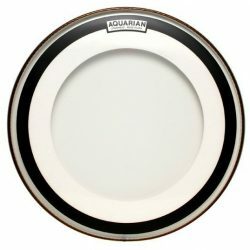 The Aquarian Impact I is quite responsive, and this bass drum head is usable across low, medium, and higher volumes. The single ply design makes the Impact I sensitive to lighter touches, and the punchy attack means this head also comes through when things get louder. Note that if you’re an extremely heavy hitter, the single 10mil ply of the Aquarian Impact I won’t hold up well… Get a kick drum patch for protection, or take a look at more durable bass drum heads like the Aquarian Impact II or Impact III. 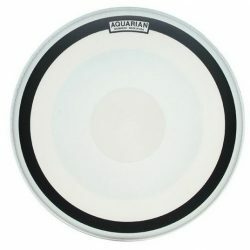 The Aquarian Impact I is perfect if you’re looking for a very controlled and fat sound, but still want a little sustain. 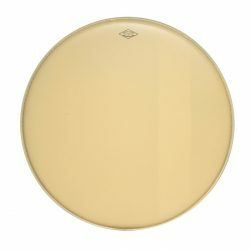 This bass drum head removes ringing overtones, and gives a tight punch that is very usable across most volume levels.